Gareth Southgate admits he ‘hardly sleeps at all’ as England boss, but is incredibly proud to manage his country. In an exclusive interview for the 2018 Shoot! Annual, the 47-year-old opened up about the transition from stepping up from the Under-21 coach to the senior manager. 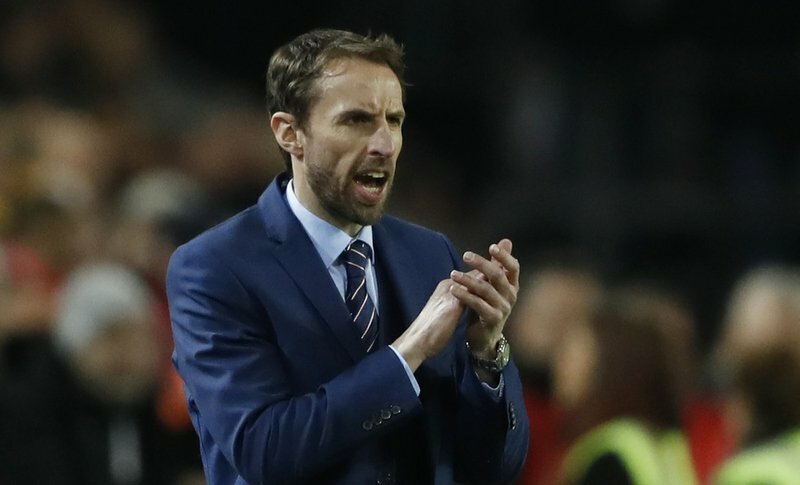 Former Middlesbrough boss Southgate signed a four-year contract as Three Lions manager almost a year ago, and prepares his squad to face Brazil in an international friendly at Wembley Stadium tonight (20:00) having finished top of Group F in qualification for the 2018 FIFA World Cup. 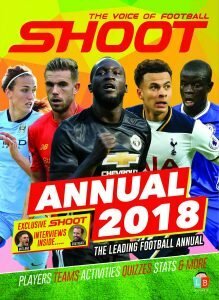 When asked what has been the main difference between managing England’s Under-21 side and the senior set-up, Southgate responded, “Sleep! I used to sleep nearly all day, and now I hardly sleep at all. “I would say as manager, it is responsibly. You are responsible for everybody and everything. “As a player, you feel responsibility, but in actual fact your focus is mainly on yourself and your performance, your training and your preparation. The former defender earned 57 international caps for his country during his playing career, for whom he also starred for Crystal Palace, Aston Villa and Middlesbrough. 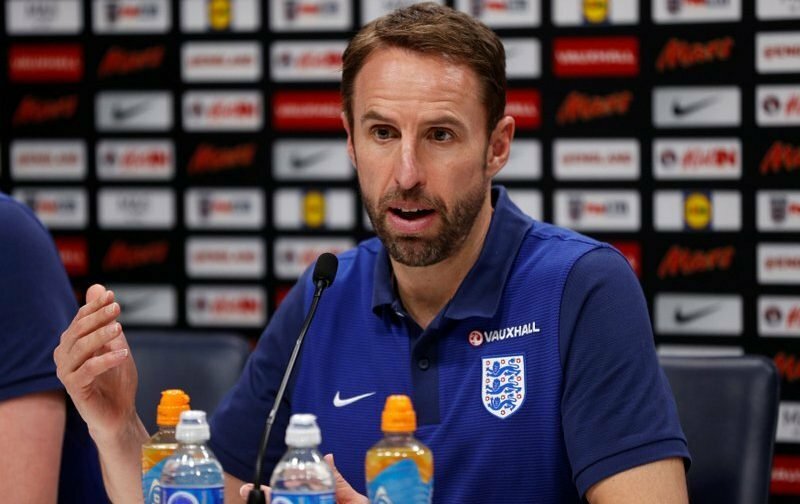 Having represented his country as a player, and now managing the England senior squad, Southgate was next asked which responsibility is more nerve racking. “I think actually playing is still one of the hardest things,” he added. “Where actually for the manager, your work is done during the week predominantly. You can effect things during the game with changes and communication, but most of your work is done earlier in the week. Southgate continued, “It is a great opportunity. I am very proud to do it. I hope that some of my playing experiences can be a help, but they will only help if you coach and lead people. England have also announced international friendlies against the Netherlands (March 23) and Italy (March 27) in spring next year ahead of the 2018 World Cup finals in Russia. 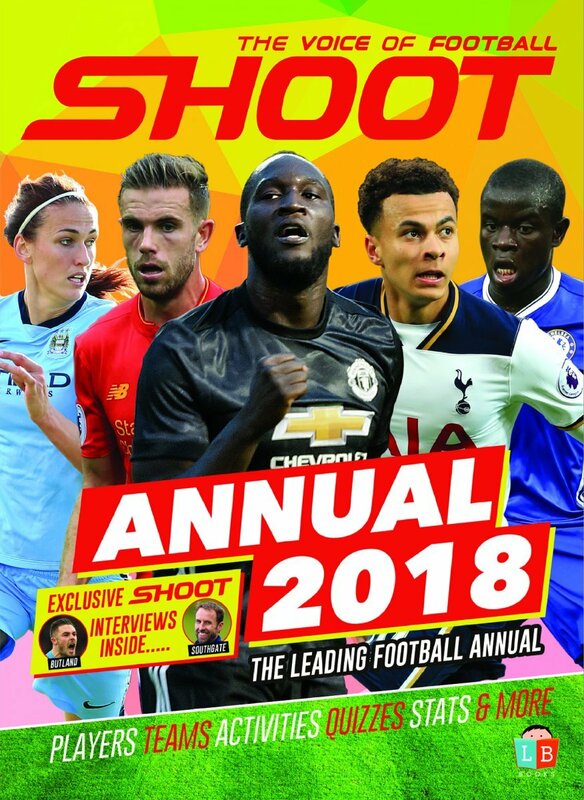 READ SHOOT!‘S EXCLUSIVE INTERVIEW WITH GARETH SOUTHGATE IN FULL INSIDE THE 2018 SHOOT ANNUAL. CLICK HERE TO BUY NOW!